Imagine talking to your colleagues against a backdrop of whirring blenders, chopping knives and sizzling pans. With ReSound LiNX 3D, it’s easier than you think. That’s because these hearing aids are the best at recognising voices, and use advanced technology to make them heard. And you’ll hear conversations from all directions, even in shifting background noise. A chat with your family and friends on the way to a game may have your full attention, but that doesn’t mean you want to turn off the sounds around you. With Binaural Directionality III technology, you can focus on what you want without being cut off from your surroundings. 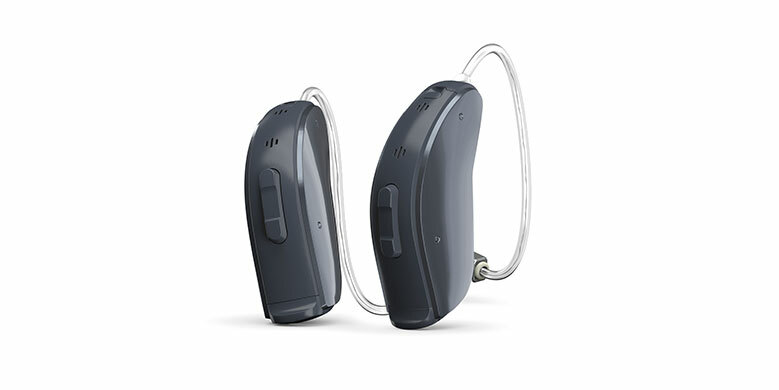 With ReSound LiNX 3D, you can connect directly to music, television and more with excellent sound quality and clear speech understanding that allows you to hear the things you want to hear. Now you can hear more, do more and be more than you ever thought possible. 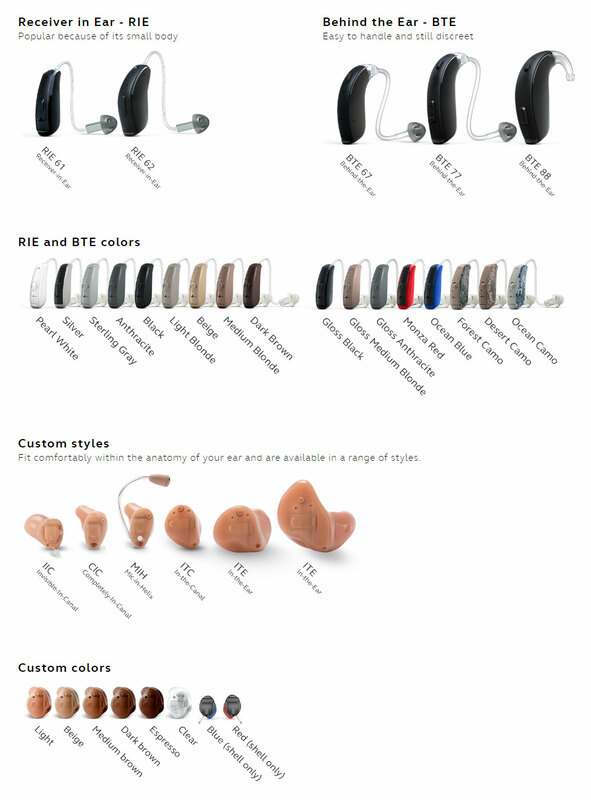 Personalize your hearing experience with the new ReSound Smart 3D app. Available on the iPad, iPhone, iPod touch and Apple Watch, you have everything you need to make a quick adjustment of your hearing aid settings to better engage with the world around you.